It was difficult to pick my 10 favorite posts of 2012 considering I wrote 114 posts this past year! Hosting School Counselor Tweet Chats with Dr. Mason from SCOPE (P.S. The next School Counselor Tweet Chat is on Tuesday, January 8th at 8pmEST!). I have enjoyed connecting with you in 2012 and can't wait to see what is in store for 2013! Below I outlined 10 of my favorite posts and why they made the list. 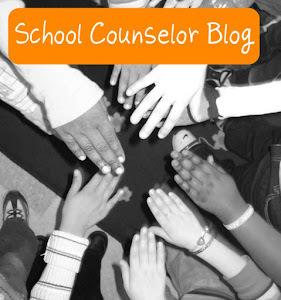 This year I started a new feature on School Counselor blog called School Counselor Spotlight. I created the School Counselor Spotlight as a way to share other school counselors' innovative ideas, creative lessons, and quality resources with School Counselor Blog readers. 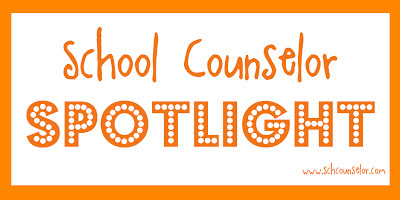 To date there have been seven school counselors featured in the School Counselor Spotlight. School Counselor Spotlight: Character is Our Super Power! If you are interested in submitting an idea to the School Counselor Spotlight, visit the School Counselor Spotlight Page. Sometimes I get random inspiration. 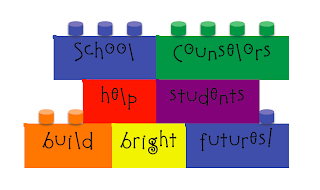 I saw a lot of cute Lego stuff on Pinterest and was trying to think of how I could use Legos as a theme for National School Counseling Week. Then I got the idea of a message "School Counselors help students build bright futures!" I loved that it was fun and colorful and had double meaning. I also liked the idea of associating school counseling with something that students and staff are familiar with: legos! I got the idea to facilitate this Bullying and Bar Graphs lesson from Teaching Tolerance. The fifth graders I did this lesson with enjoyed creating graphs using their own data. I love that this activity combines math and the personal/social domain of school counseling. This activity is a great way to infuse school counseling into the existing curriculum and make a case for why your lessons are important! I also made FREE printables of the YES and NO cards for the Bullying and Bar Graphs lesson. It was a lot of fun to create this "To Proficiency... and BEYOND!" bulletin board with my co-school counselor. I wanted to make something fun and exciting to pump students up about state testing. This bulletin board with a fun rocket theme really did the trick. It took up most of the wall in the hallway in front of our offices. 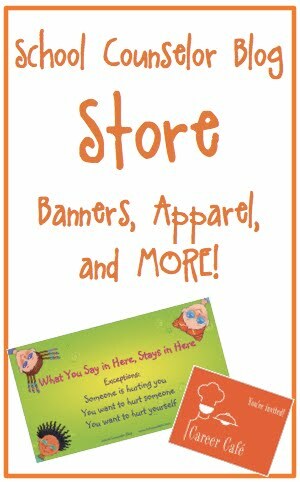 After making the bulletin board, I created FREE printables of the words I used so you can make your own at your school! Lots of school counselors shared their pictures with me of bulletin boards they modeled after this one, which was really cool! Last year I made a big push to infuse career in almost everything I did, especially with my 5th graders. I got the idea to create a Career Scavenger Hunt for them to do on the bus on the way to a tour of our local career and technical school. Students were really excited about searching for careers outside their windows. Having them fully engaged on the bus ride also made the ride very enjoyable! 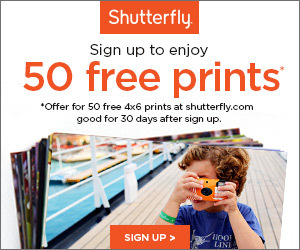 I made a FREE printable of the Career Scavenger Hunt that you can print and use at your school. My co-school counselor and I hosted a Diva's Day Out for 4th and 5th grade girls last school year. Diva's Day Out was a fun-filled event that focused on fitness, nutrition, self-esteem, relational aggression, and body image. We involved various school and community connections including our school psychologist, our school counseling interns, and students from the local career and technical school. I still need to write more posts about this event because I only wrote about one of the activities that we did. (Getting caught up on previous post ideas is part of my 2013 to do list!). The Diva's Day Out: Tear Down Negativity! Activity was a powerful activity that helped students realize how they all have been affected by relational aggression and their words can hurt others. I look forward to sharing more details with you about Diva's Day Out! 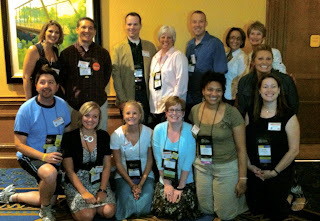 Dr. Erin Mason and I hosted two School Counselor Tweet Ups at the ASCA conference in Minneapolis, MN. After connecting and sharing information during the School Counselor Tweet Chats for over a year on Twitter, it was so amazing to meet tons of school counselors that I tweeted with regularly. 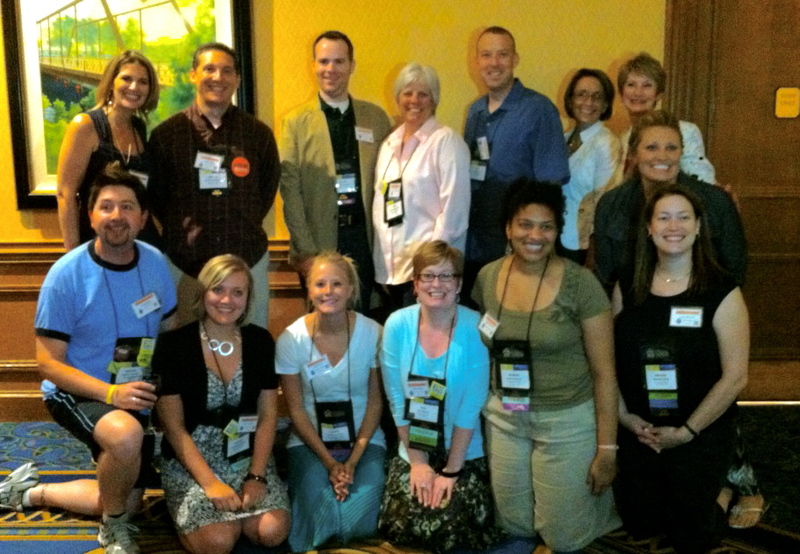 We are looking forward to hosting another School Counselor Tweet Up at the ASCA Conference in Philadelphia, PA in June! 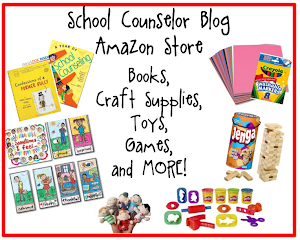 Once we have an official date and time I will share it on School Counselor Blog, the School Counselor Blog Facebook page, and of course, Twitter! If you are looking to connect and share with more school counselors on Twitter, I strongly encourage you to check out our School Counselor Tweet Chats that take place the first Tuesday of each month at 8pmEST. For more info and a schedule of topics click here. Career Café was one of the most rewarding things I started at my school. In an effort to help other school counselors start a Career Café at their school, I created a Career Café Series outlining everything you need to know about planning and executing a Career Café. 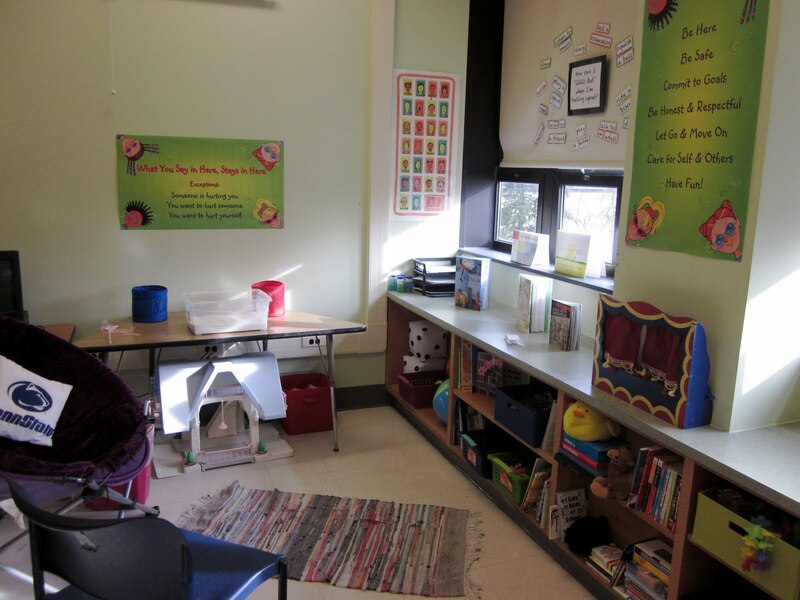 Another series I created was tips and ideas for setting up a school counseling office. I really enjoyed writing this series because it can be really difficult to maximize your space while making your office fun and functional! I had three different size offices in three years so I gave examples of how I utilized these tips the the various spaces. In response to the horrible tragedy at Sandy Hook Elementary School I compiled this list of Tragedy and Disaster Response Resources for school counselors to utilize. This list includes how to talk to students after a tragedy, resources for parents and educators, and information about crisis planning. This resource was made possible with the help of school counselors who came together to share resources with each other in a time of great need. Diva's Day Out: Tear Down Negativity! I would like to thank you all for all you do to support your students and your school community I am so glad I have such an amazing network of school counselors to connect with on a daily basis! Thanks for reading School Counselor Blog in 2012 and I look forward to sharing many great things with you in 2013! What are some of your own professional highlights of 2012? What are you looking forward to in 2013?